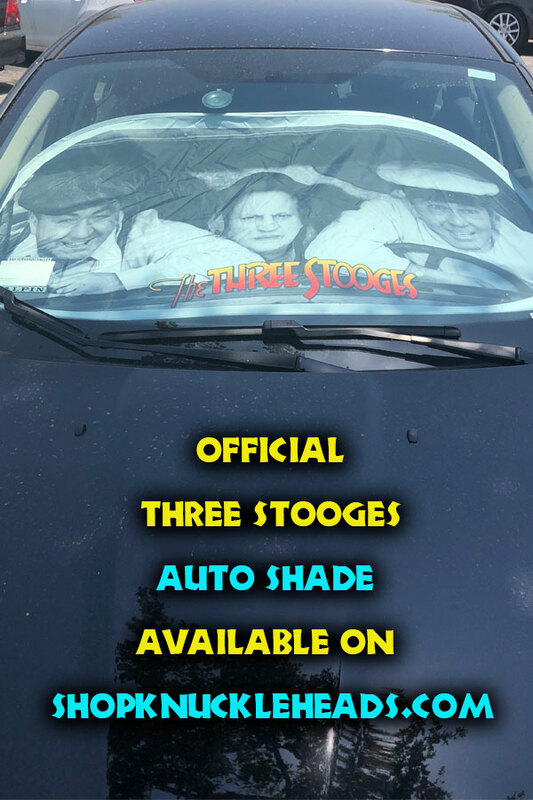 Thank you for visiting the Official Website of The Three Stooges. 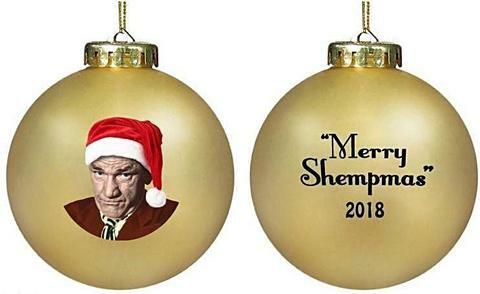 If you are trying to contact us, please e-mail us at one of the links below. 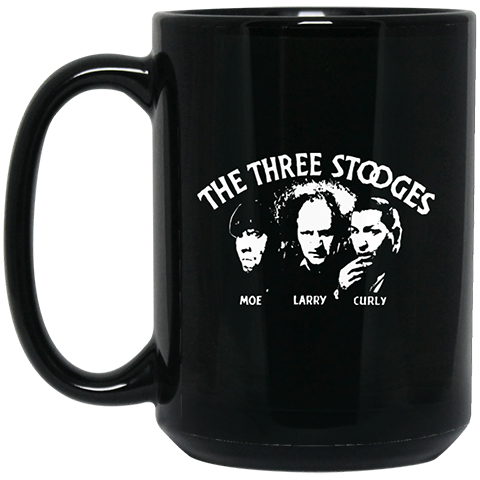 For the licensing of The Three Stooges, please contact licensing@c3entertainment.com.